Published a new Super Mario 64 ... free and online! Home News Published a new Super Mario 64 ... free and online! 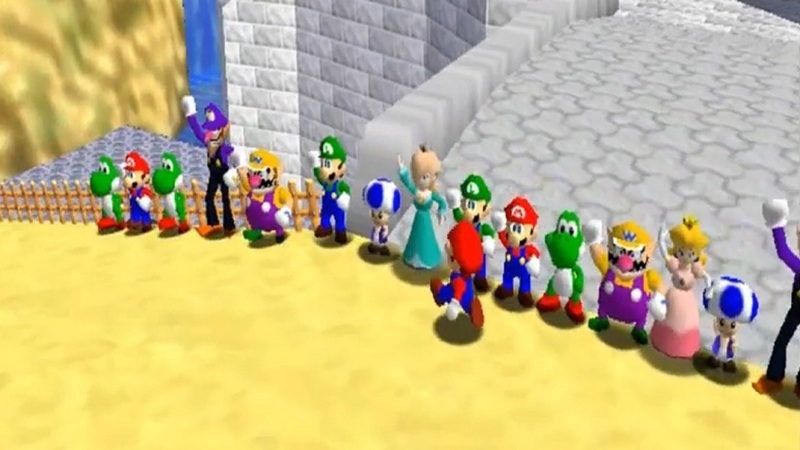 With a move that will surely wake up and act on Nintendo's lawyers, it has been published Super Mario 64 Online, fan-made title developed by Kaze Emmanuelle. After a long trial period, the author has decided to send the current build of the title, playable and enjoyable by everyone, and of which you can see the trailer immediately below. Unlike the DS version, which allowed four players to battle in battle mode, this PC title allows players to cross the castle and the squares along with other 24 players. The title is free and, if you want to have a look at it, stick to this link before Nintendo makes it go away!